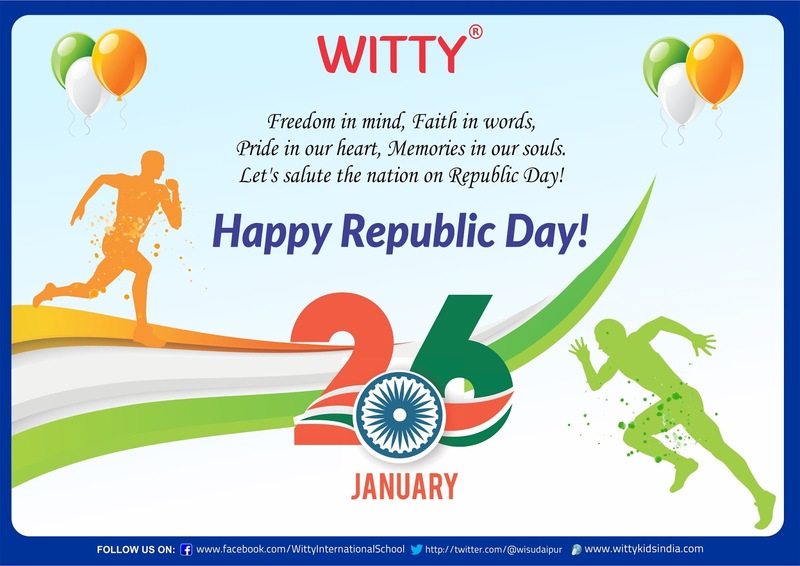 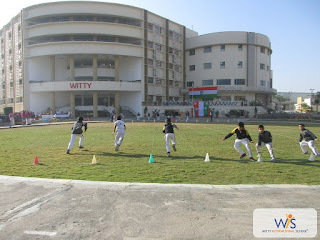 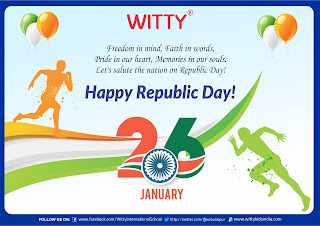 Witty International School, Sukher celebrated 69th Republic Day with great enthusiasm and elation. 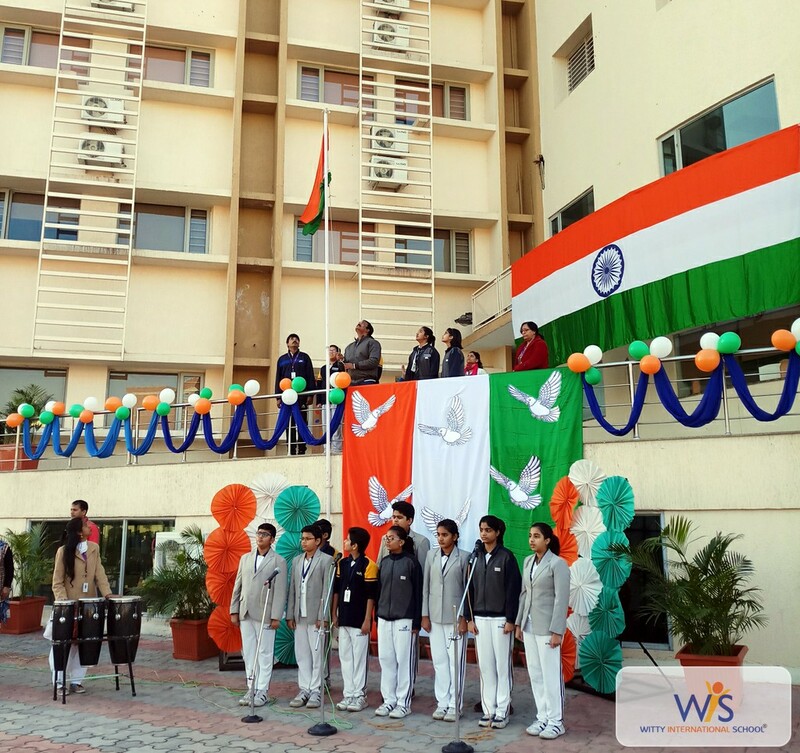 The celebrations of the day commenced with the flag hoisting by the esteemed Director Mr. Deepen Sogani, Ms. Preeti Sogani and Principal Ms. Shubha Govil. 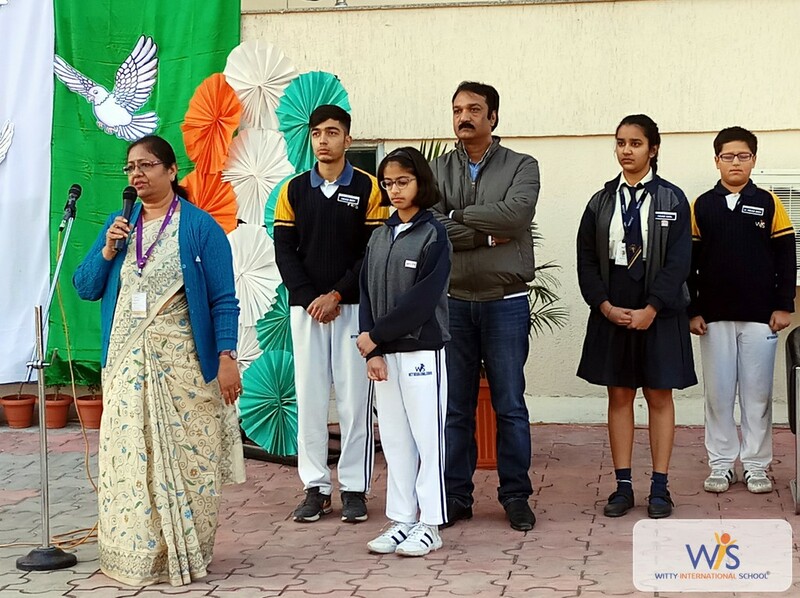 On this very special & solemn occasion students presented patriotic songs, dances, poems & skits emphasizing the sanctity of the day. 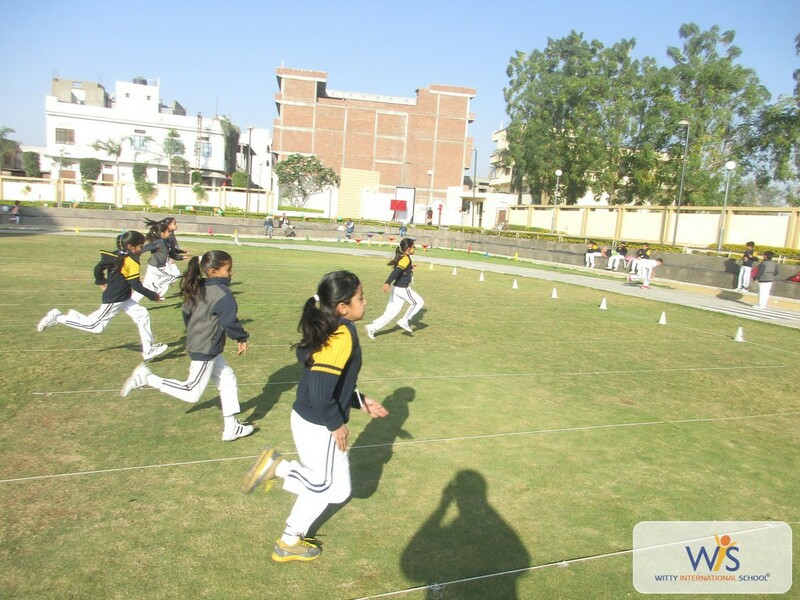 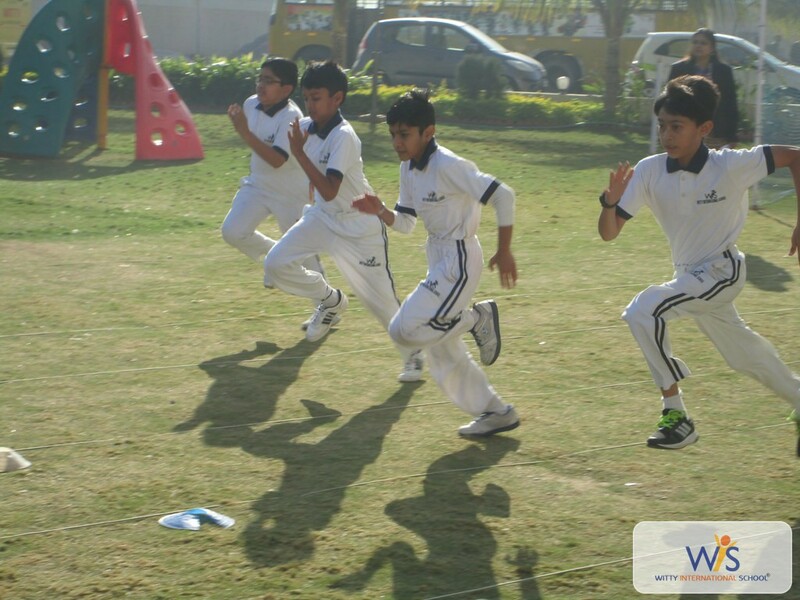 The highlight of the day was the Sports Meet which included various games, relay & flat races of 100, 200 & 400 metres for the students of Grade III to VIII. 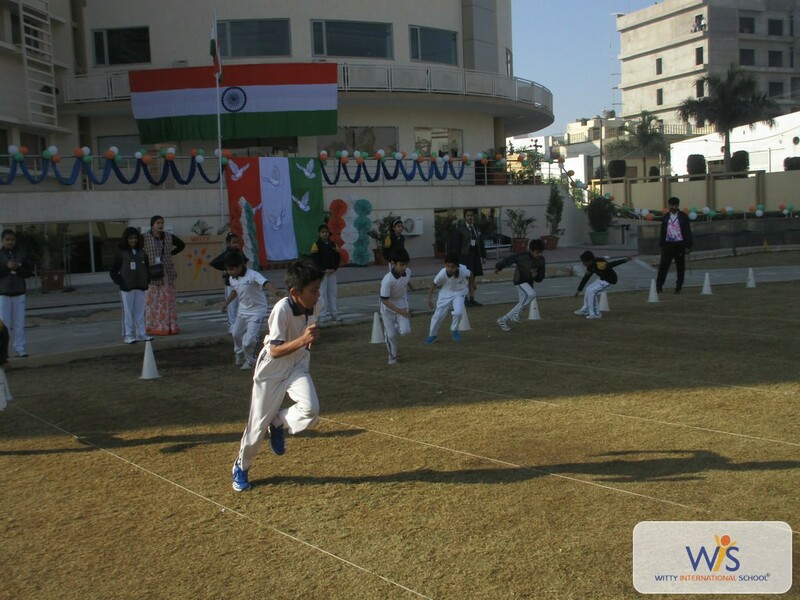 The patriotic fervor was intact amongst the students of Grade I & II as played many entertaining games and were shown the movie ‘Jumbo’. Winners of various races were felicitated by the Principal Ms. Shubha Govil. 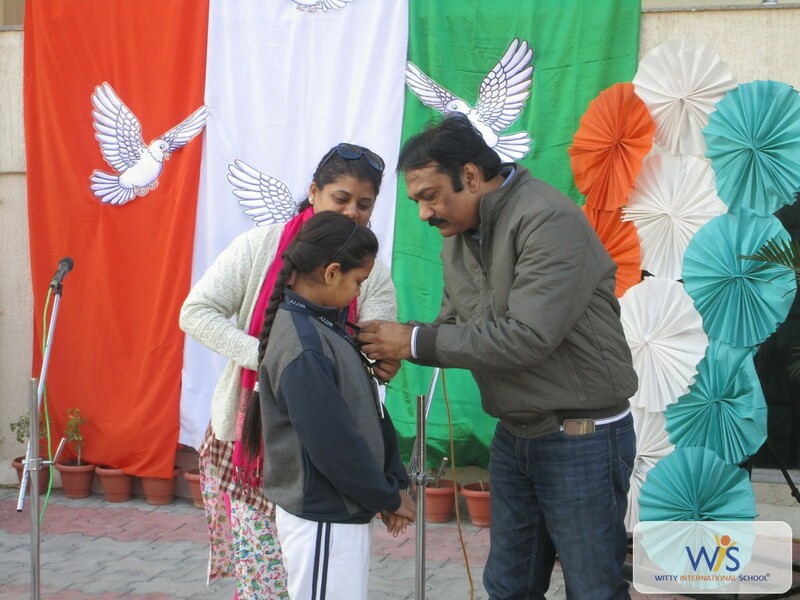 She made a special mention of the national leaders & their efforts in building an independent and republic nation. She reiterated the importance of sports in a student’s life. 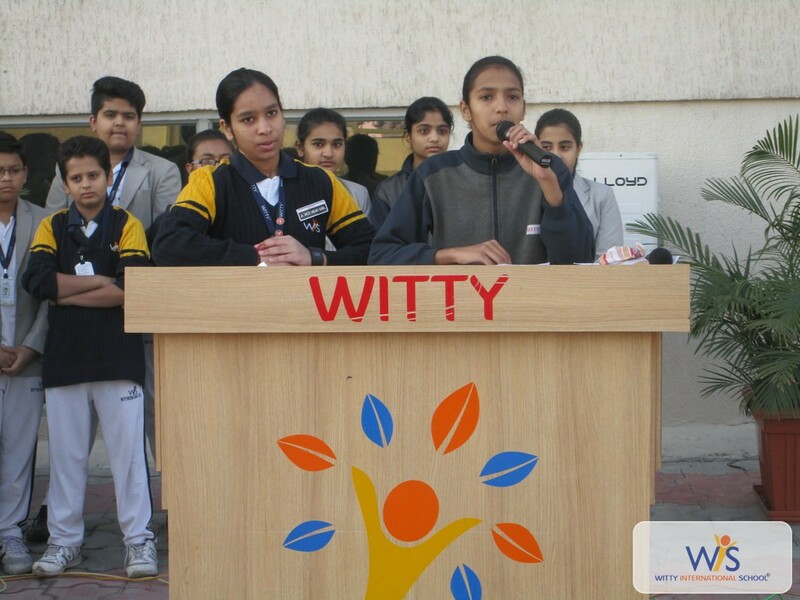 She advocated that sports is an integral part of life which makes learning holistic.